Angie joined Aegis Corporation in 2007. 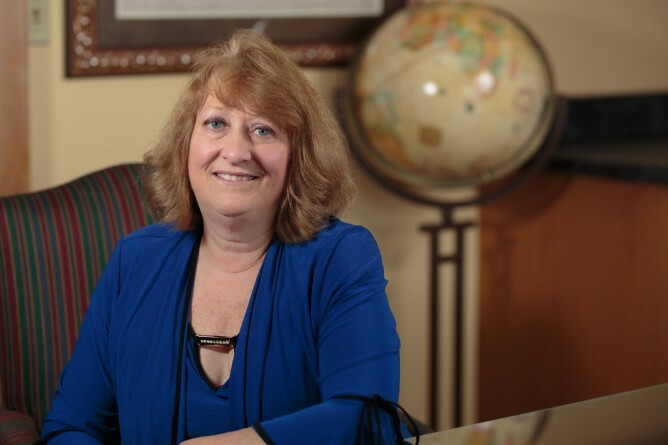 She has over 30 years of insurance claims handling experience and over 27 years working closely with Workers' Compensation Claims. Some of Angie's duties handling worker's compensation claim include investigation of claims for compensability and working closely with employers, injured workers, and treating physicians and nurses to provide appropriate treatment along with cost savings to keep claim costs down and assure all parties receive the care need to recover from a work injury. This includes prompt payment of benefits-owed, and filing and updating claim files per regulatory requirements. Angie's other essential job functions include litigation management, working with outside vendors to control claim costs, and negotiating settlements on appropriate claims. Prior to joining Aegis Corporation, she worked in the Green Bay area with Aetna Casualty & Surety and Crawford & Company. After moving to the Milwaukee area, she worked with Travelers Group and Gallagher Basset.